Veganism has been in the news a bit lately and having gone to a few vegan food events, I really like their food, however, I am not a vegan! 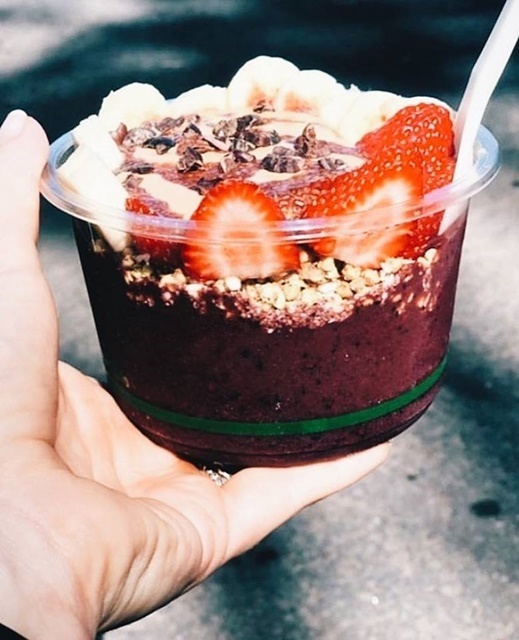 It is quite amazing what you can produce using just plant-based ingredients. The food I had was both tasty and difficult to taste that it was vegan! This function will be held on Sunday 28th April from 9.00 am to 4.00 pm at the Entertainment Quarter, 122 Lang Road, Moore Park. This month there will be a new layout - Sweet Tooth Central will be relocated to make sure you get those sweet treats into your tummy! There will also be some new shaded eating chill out areas in the Heritage Park, where there are some lovely trees. 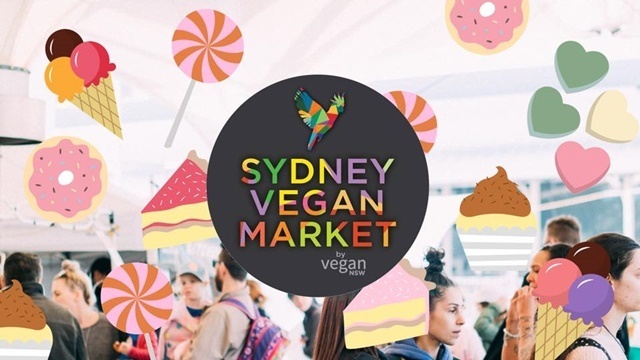 Vegan NSW is excited to announce that there will be more than 100 vegan stalls at this event! So whether you are a vegan or not, do come to this function as you may find it very interesting. 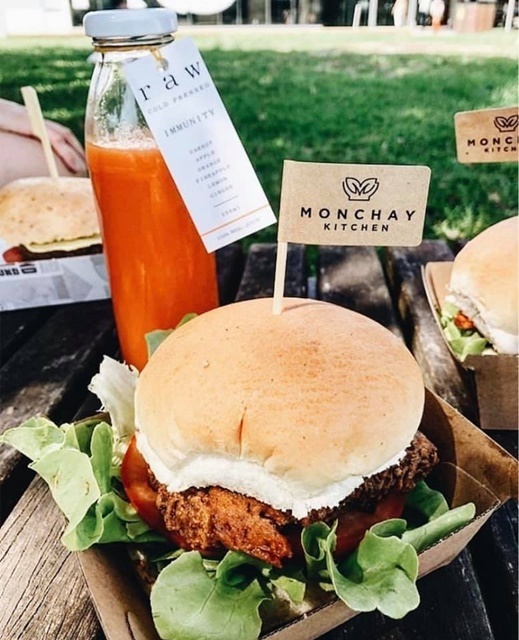 Monchay Kitchen will be at these next market. Also Golden Lotus Vegan will be there. 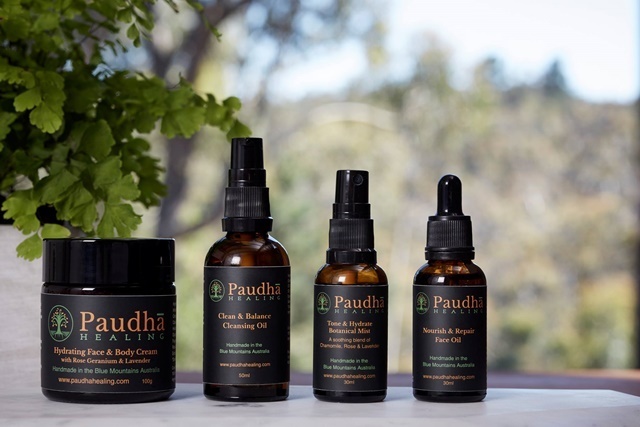 Paudha Healing will be selling their face creams and lotions. 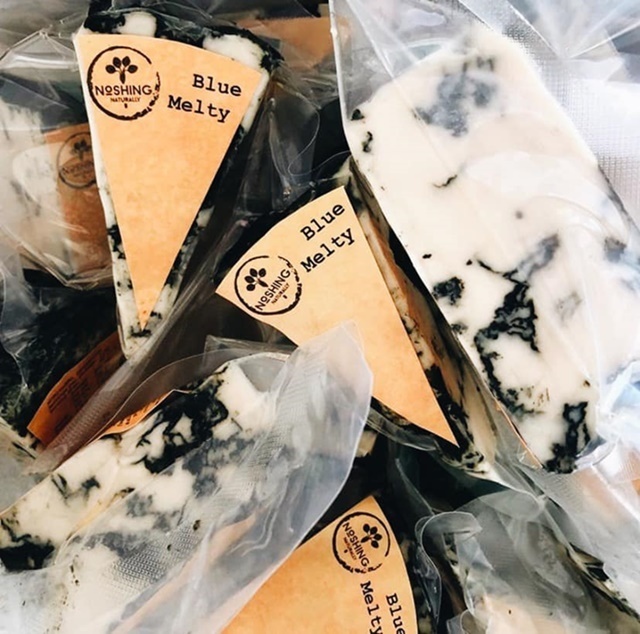 The Vegan Cheese Shop will showcase their cheeses! Naturally, everything will be plant-based, cruelty-free and vegan so there will be no need to check labels and ingredients! As well as the incredible array of stalls, the organisers have developed a free education space called TENT Talks. TENT Talks give members of the community the chance to speak about the incredible work that they do. Entry to this event is free and it is close to public transport, a 2000 space carpark, a heap of green space, very child-friendly, and even dog-friendly! 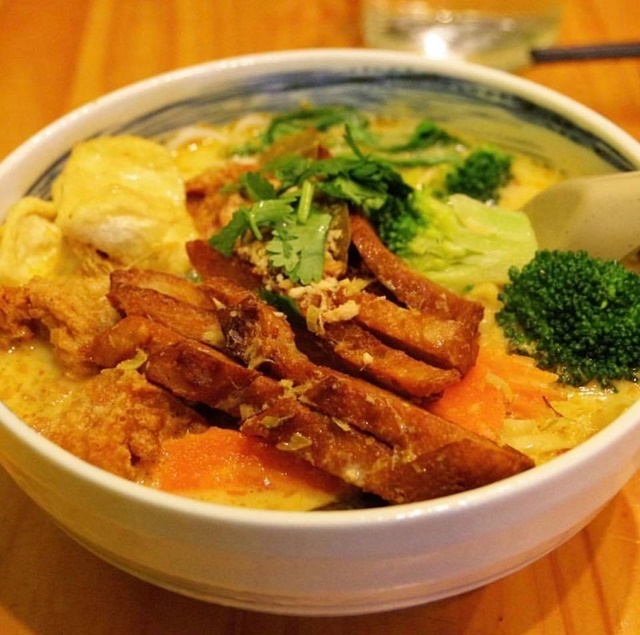 Bring along your family and friends and of course, do not eat before you leave! There will be live music by local vegan artists and musicians curated by Earthlings Collective throughout the day to keep you swinging. And that's not all - there will be free yoga and pilates sessions in the MINDFUL MOVEMENT SPACE and children's mindfulness and more. "Vegan has never looked so good!" For more information on the market, click on their Facebook page.